Today’s keyword for the June photo challenge day 17, is “favourite“. 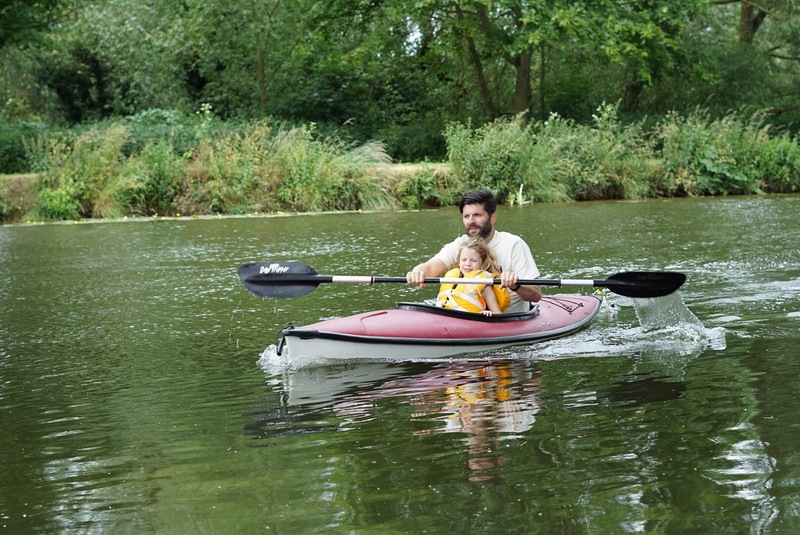 Today’s photo is of Daddy on the kayak from our Fathers Day celebration by the park yesterday. We had lots of fun, its a shame the sun didnt come out to say hello!